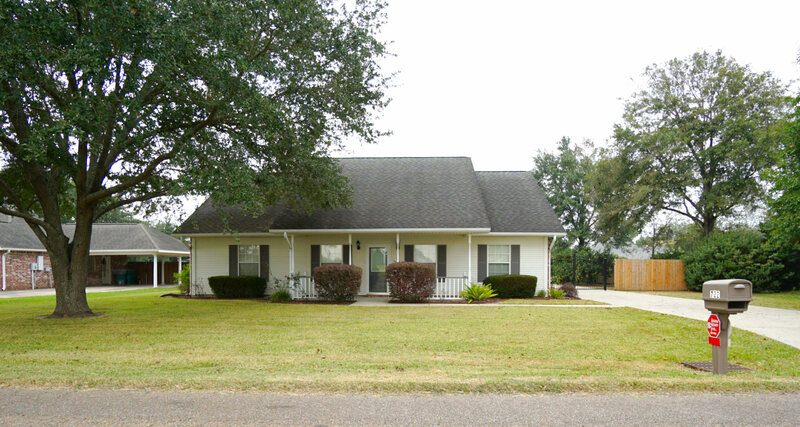 722 Almonaster Road, Youngsville, LA 70592 listed for $224,900. This home stayed HIGH & DRY during the recent flooding. A beautiful home that has been well maintained – it boasts quartz counter tops and abundant cabinets in the kitchen, fresh paint, and modern touches throughout. 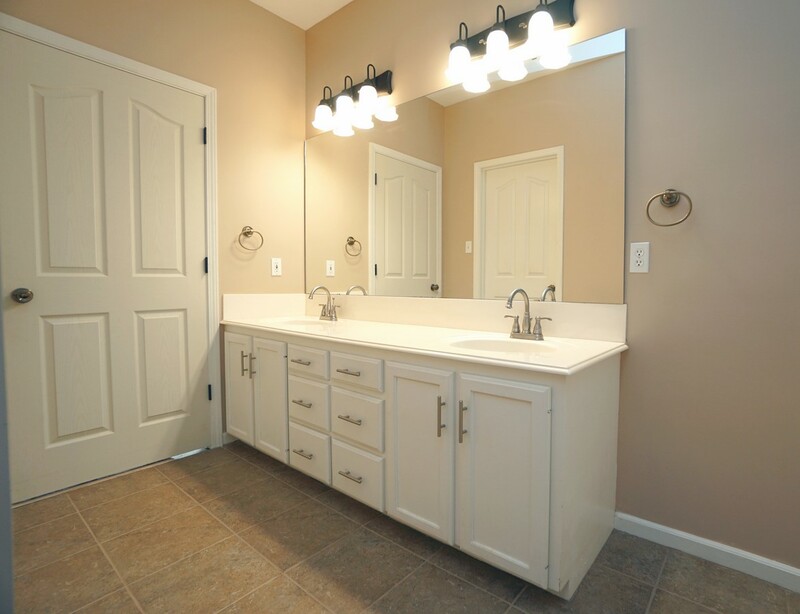 The spacious master bath features a garden tub, double vanity, (2) linen closets, and a walk-in closet. The over-sized laundry room has a utility sink and (2) generous size closets that can be used as a pantry or for extra storage. Peaceful, large backyard with plenty of room for entertaining PLUS mature fruit trees including satsuma, navel orange, and lemon. Love weekend projects? There is a great workshop with central air/heat, built in work benches, and storage shelves. New A/C (Trane) and hot water heater installed in 2013. 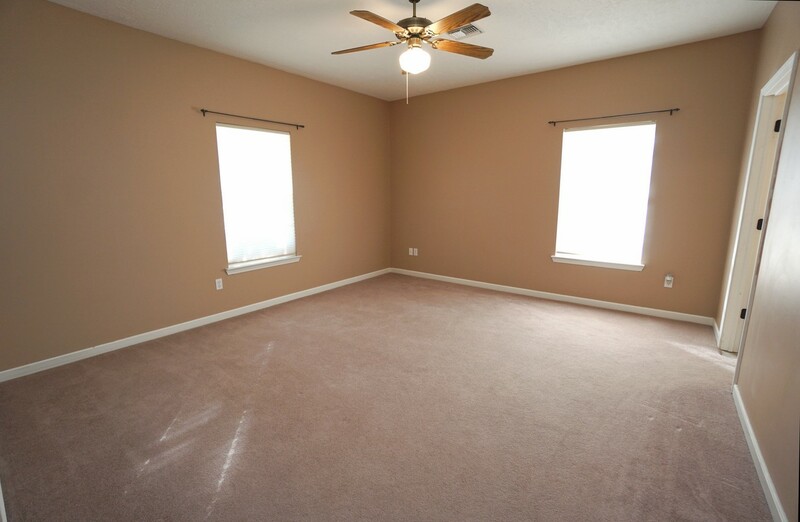 Extra features include ample parking, fully fenced yard, covered patio, and well manicured landscaping. 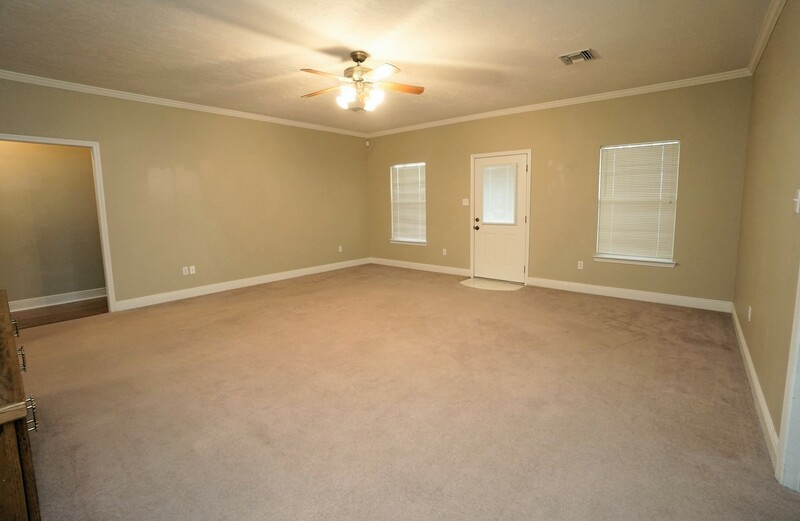 With house and carpets professionally cleaned, this home is MOVE IN READY! 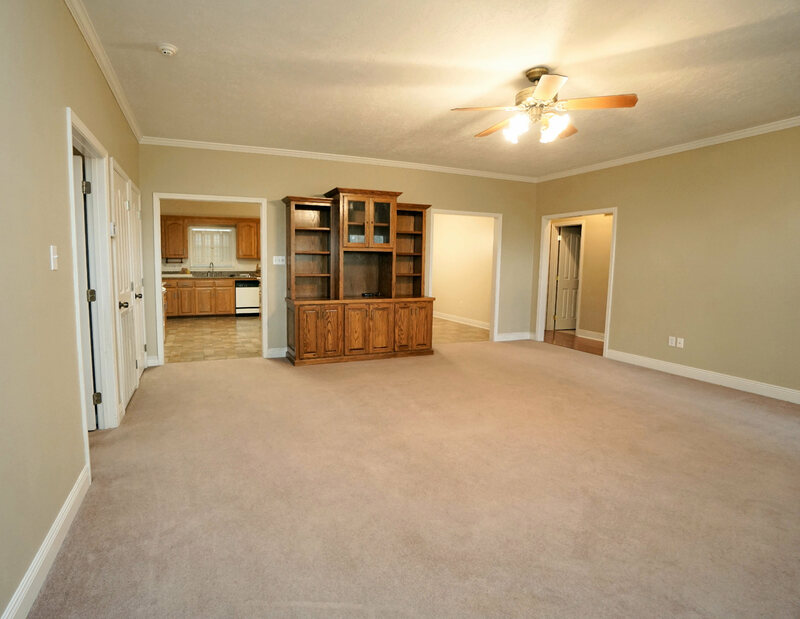 Located close to the soon-to-open Southside High School, the Youngsville Sports Complex, shopping and dining…you won’t want to miss this one! Measurements not warranted by owner. Home sold ‘AS IS’. Owner’s daughter is a real estate agent. 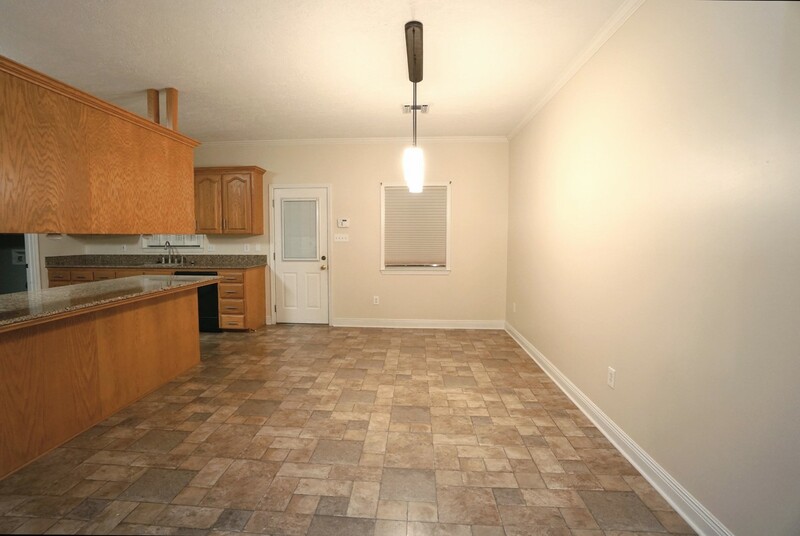 Owner will contribute $2500 towards buyer’s closing costs with full price offer. Owner in process of fixing transition into master bath and touching up trim paint. Make appts through CSS. This is a limited service listing. Sellers represent themselves. 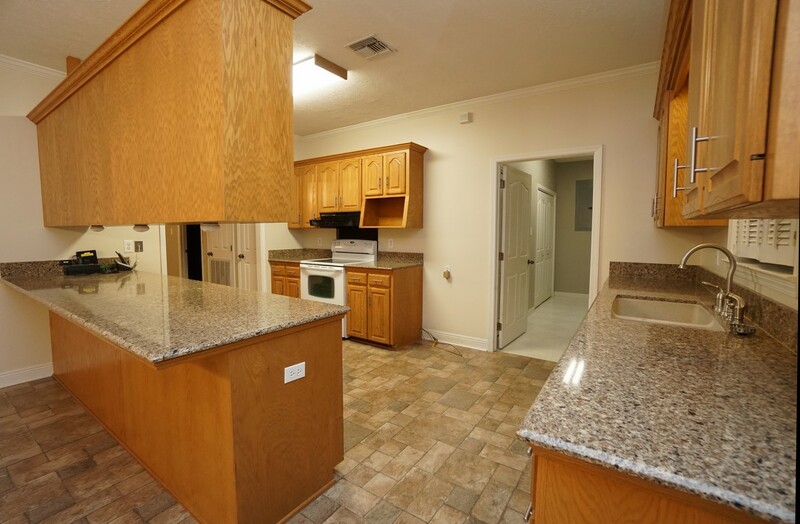 Seller is Andrea LaFaver (225-284-0901; info@houses225.com). Seller will negotiate for themselves. Send offers to reliancerealestategroup@gmail.com and copy all offers to seller at info@houses225.com. Contact seller for anything else in regards to this listing. Schedule all showings through CSS. Reliance Real Estate does not hold property deposit checks. LA/LO will NOT Advise the seller on PA’s; LA/LO will NOT Arrange Appointments; LA/LO will NOT Assist seller in counteroffers; LA/LO will NOT Negotiate for the seller. Sell Your house for only $399!! !